God Eater 3, the hunting action game that launched recently for PlayStation and PC, will soon be coming to the Nintendo Switch, Bandai Namco announced today. The Switch version will be launching very shortly—July 12, to be specific—and will come with Tales of Vesperia costumes. Weirdly enough, these costumes will be exclusive to the Switch version only. I get platform-specific exclusives, but Tales of Vesperia costumes seems like such an odd and random pick. Although, I guess with the God Eater series producer now also heading the Tales series, it kind of makes sense? 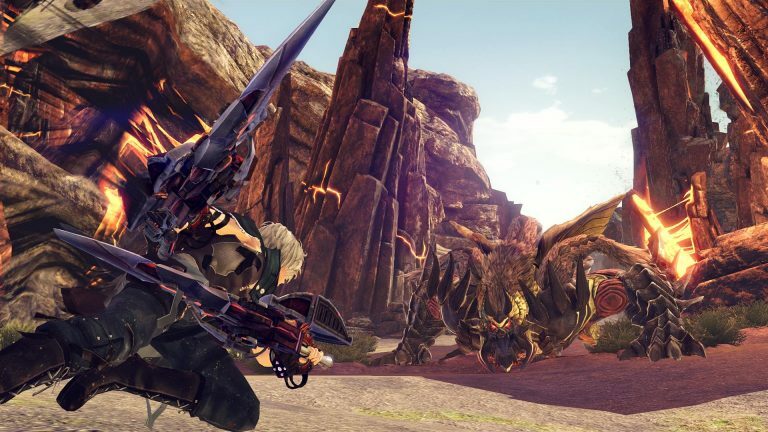 That apart, in the absence of Monster Hunter on Switch (the port of the 3DS game Monster Hunter Generations Ultimate notwithstanding), God Eater may end up finding an audience for itself, especially in Japan.